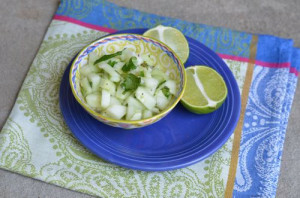 Celebrate this cinco de mayo with these easy recipes – guacamole, cool cucumber salsa and watermelon agua spike with silver tequila! 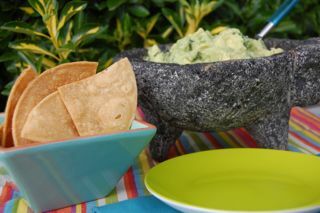 From by the bay wishing you happy cinco de mayo food memories! 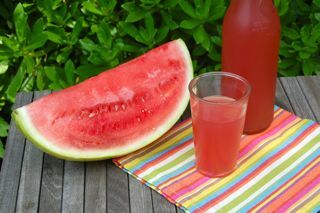 In a food processor add the watermelon with 2 cups of water and puree. Strain into a bowl. Add the remaining 2 cups of water , sugar, tequila and lime juice. Mix Well. Place in a jar and refrigerate until cold before serving. This entry was posted in appetizer, beverages, recipes and tagged agua recipes, cinco de mayo recipes, cucumber recipes, guacamole recipes, party foods, salas recipes, tequila recipes, watemelon aqua recipe on May 5, 2014 by entertainingbythebay.